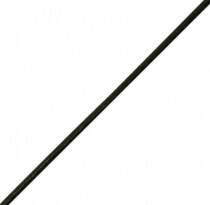 1.5mm in diameter, 10 meter length. 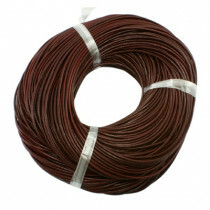 Genuine cowhide leather beading Cord, Sienna Brown Colour tone. Approximately 1.5mm in diameter, 10 meter length. 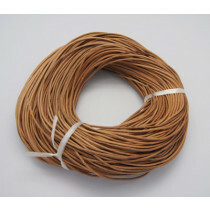 Genuine cowhide leather beading Cord, Saddle Brown Colour tone. 1mm in diameter, 10 meter length. 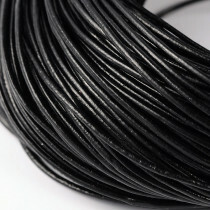 Genuine cowhide leather beading Cord, Black Colour tone. 1mm in diameter, 10 meter length. 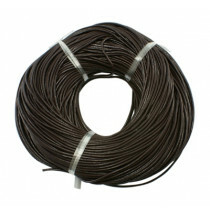 Genuine cowhide leather beading Cord, Peru Brown Colour tone. 2mm in diameter, 10 meter length. 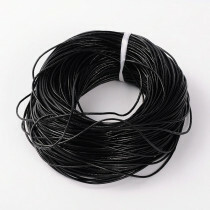 Genuine cowhide leather beading Cord, Black Colour tone. 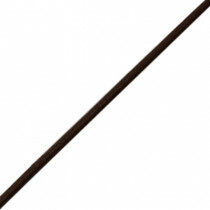 1.5mm in diameter, 10 meter length. 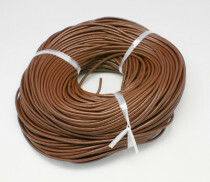 Genuine cowhide leather beading Cord, Peru Brown Colour tone. 2mm in diameter, 10 meter length. 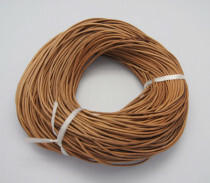 Genuine cowhide leather beading cord, Saddle Brown colour tone. 1mm in diameter, 10 meter length. 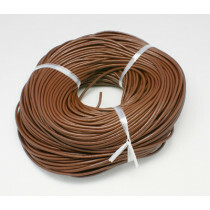 Genuine cowhide leather beading Cord, Sienna Brown Colour tone.